This blog is published on behalf of the High School for Coburg advocacy group. It shows how population forecasts can support community groups advocating for services in their area to suit the changing population. The graph below, made using the Property Council’s new tool Our Nation, shows just how many new class rooms will be needed in Melbourne to cope with projected increased numbers by 2021 – enough to make any State Government treasurer blanch. Currently in many Melbourne middle ring suburbs there are community campaigns calling for reinstatement of government school provision. The suburbs include – Richmond, Kingsville-Yarraville-Seddon, Oakleigh, Coburg, Prahran and a campaign for two schools for Port Phillip. These are generally areas which have experienced school closures followed by increased numbers of school aged children as a result of increased births, suburb life cycle and an influx of first home buyers and young families moving a bit further out from the inner city. Along with the above factors some middle ring suburbs have capacity for urban renewal. A recent Property Council Report Making the Numbers Stack Up: a study into major residential urban renewal in Melbourne has highlighted Coburg as being the only suburb in the top 20 for numbers of all three new housing types. You can view the report here. Coburg Hill – the redevelopment of the old Kodak site is coming along nicely and was launched by State Government big guns like the Premier and Planning Minister. In a recent Moreland Leader article, the Moreland Council CEO Peter Brown said of the Coburg Initiative urban renewal project -“All the fundamentals are there. 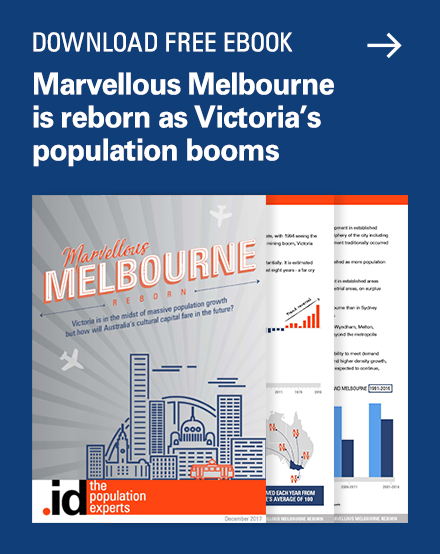 Even when we talk to the State Government they say of all the urban redevelopments around Melbourne this is probably as good as you’re going to get”. Since September 2008 Community advocacy group High School for Coburg (HSC) has been calling for the reinstatement of junior secondary provision in Coburg. HSC argue, with full council support, that the one fundamental missing is a high school which is essential for the economic viability of urban renewal in this designated activity area. School provision is also about factors of community development, well-being, health and environment. Of all morning peak hour car trips, 17% are parents taking children to school according to a recent report from the Vic Parliamentary Enquiry into Environmental Design and Public Health and the cost of congestion is set to double by 2010. View the Inquiry into Environmental Design and Public Health in Victoria report here. HSC say planning for local school provision which enables active transport is the answer. Recently the Minister for Education Hon Martin Dixon said on ABC radio that of all the areas in Melbourne needing a school Coburg is the most progressed. 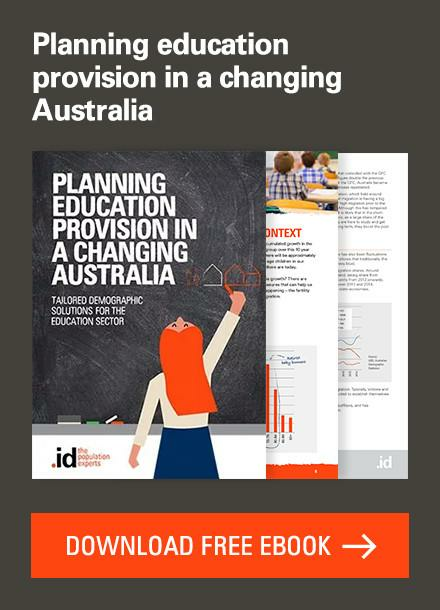 HSC’s own report More Local Primary School – Fewer Secondary Options (view report here) shows very big increases in primary school enrolments in the area for example a 50% increase Prep enrolments in the four years to 2012. 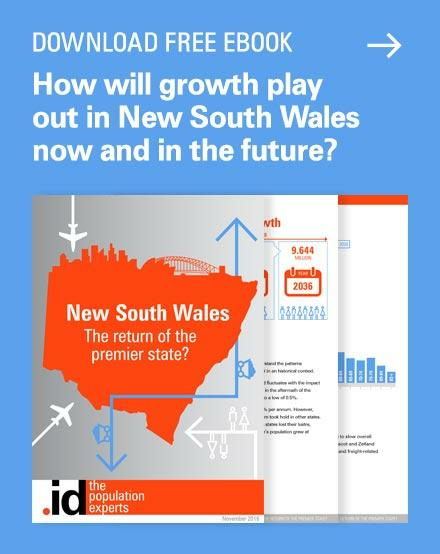 HSC await the census data with interest as one anomaly they cite is the low growth in numbers for primary school aged children in id forecast projections for Coburg North for instance compared with the actual primary enrolment increases at the local schools. Cate from HSC wonders if this is because it is hard to capture families who migrate into suburbs with children as they aren’t picked up in birth data for the area. 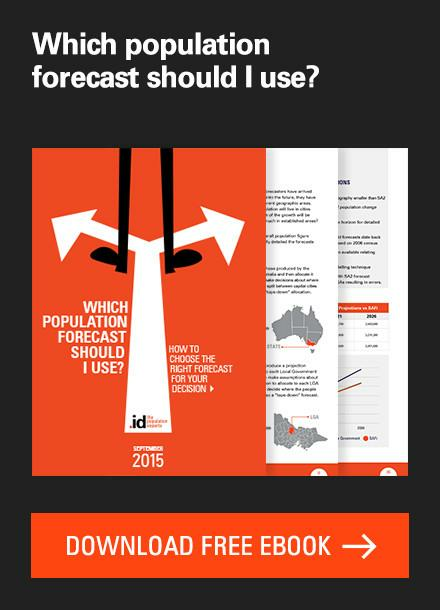 The group has put together this data map using .id’s population forecasts. It shows the most secondary school aged persons in Darebin and Moreland are in Preston and Coburg –suburbs which do not have any Years 7-9 co-ed school provision. 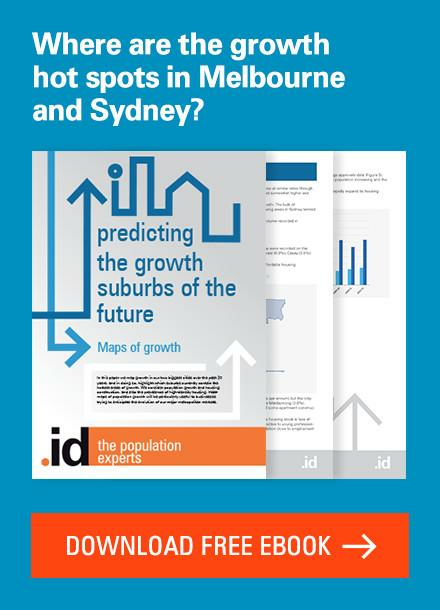 Two state governments have commissioned two demographic reports by consultants Spatial Vision on a study area roughly equating with the Moreland plus Darebin municipalities. 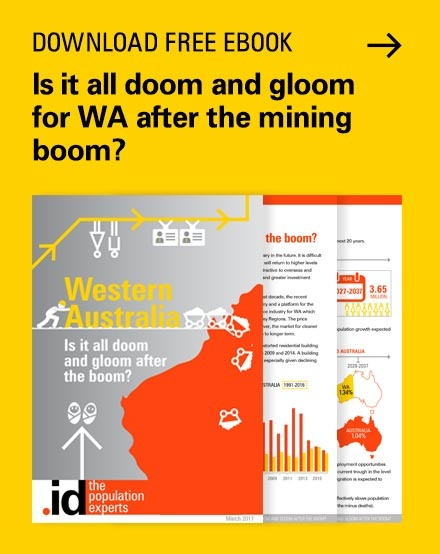 The 2012 report, with the added benefit of Darebin Council now being on board with id forecasts, showed even bigger projections than the 2010 report and found an immediate shortfall in spaces for years 7 to 9. The Education Minister has this report and DEECD recommendations before him now and is expected to make a decision in the near future. HSC say it would be a good idea for the Planning Minister to have a chat with him. You can find more information about High School for Coburg here and if you live in a middle ring suburb of one of our cities, what’s your experience with school provision? Leave us a comment here. .id wishes High School for Coburg good luck in their quest to re-instate local high school education in Coburg. .id is a team of population experts, who use a unique combination of online tools and consulting to help organisations decide where and when to locate their facilities and services, to meet the needs of changing populations. Access our free demographic resources here. Congratulations Cate and the Highschool for Coburg team. We read in The Age today that your bid for a school has been successful. Great to see community activism in action and successful. We’re thrilled for you – this is exactly that type of thing that we hoped our forecasts would be used to support. 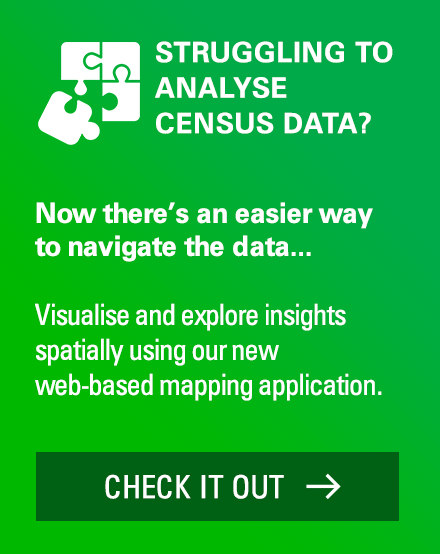 Next story Census 2011 crystal ball gazing – so how did I do? 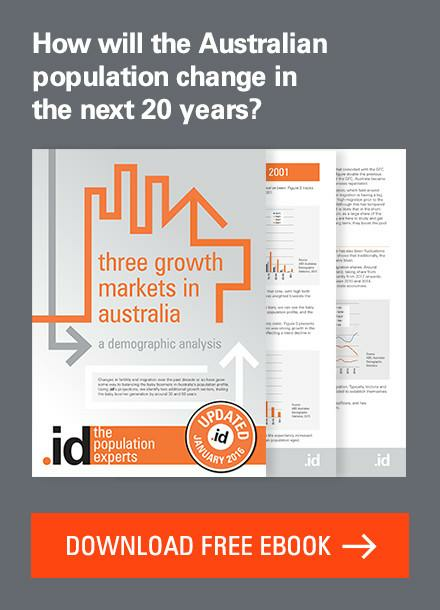 Previous story Population confusion after 2011 Census release!